Rising above Chaozhou in Guangdong Province, south China are the Phoenix Mountains (Feng Huan Shan). High humidity and heavy rainfall in summer (and consistent rainfall in the cooler winter months) produce a subtropical climate. 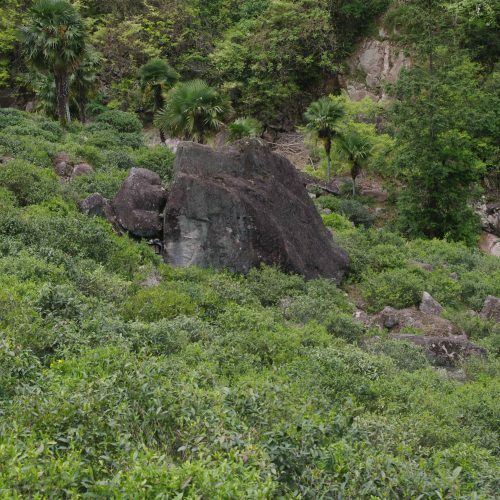 Among the rocky cliffs, single-trunk Dan Cong (single bush) oolongs grow. 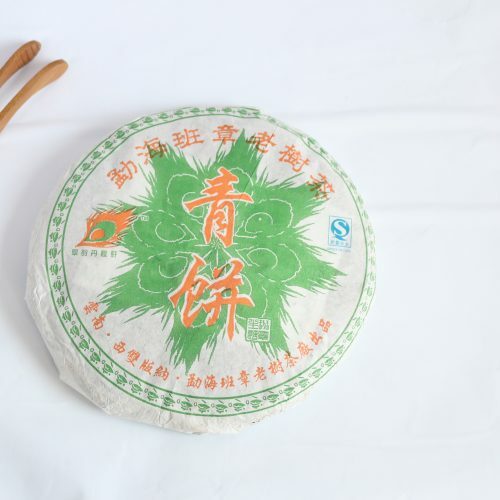 The most famous and highly-prized are grown on Wu Dong Mountain. 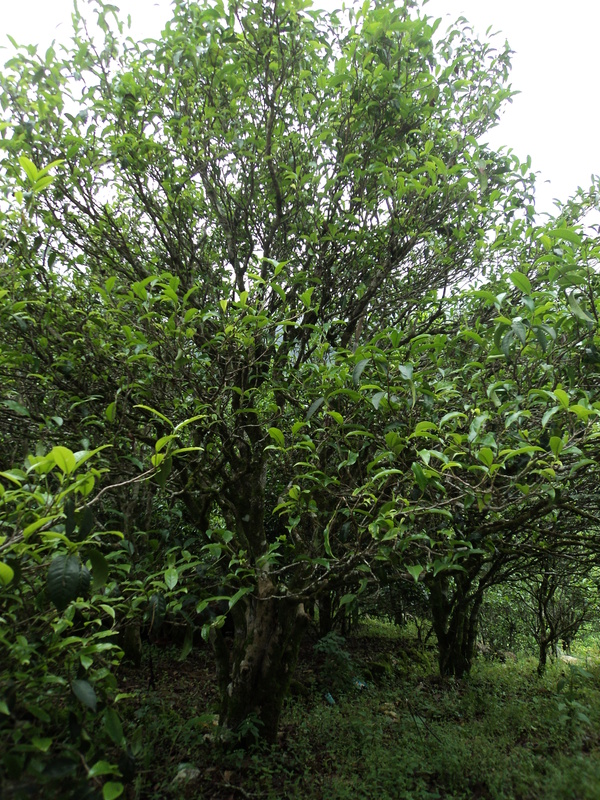 At an elevation of 580m on Wu Dong Mountain, old Song Zhong trees grow. This ‘Old Tree’ cultivar is so-named because it dates all the way back to the Song Dynasty in 1200. 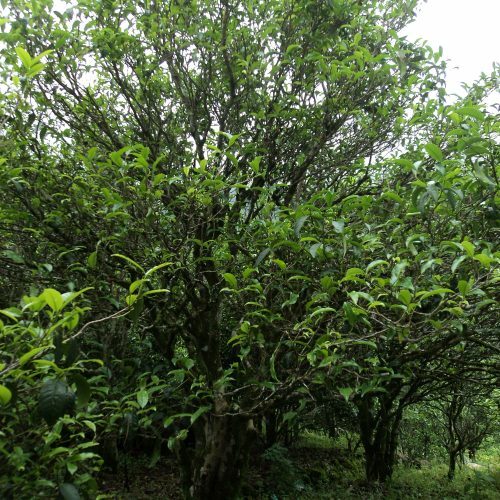 Because of their age, the trees are naturally farmed. In May the leaves are picked and withered in the sun. During the night the Tea Master, Mr Wei, carefully works and roasts the leaves. His skills produce a tea that is mellow and smooth. 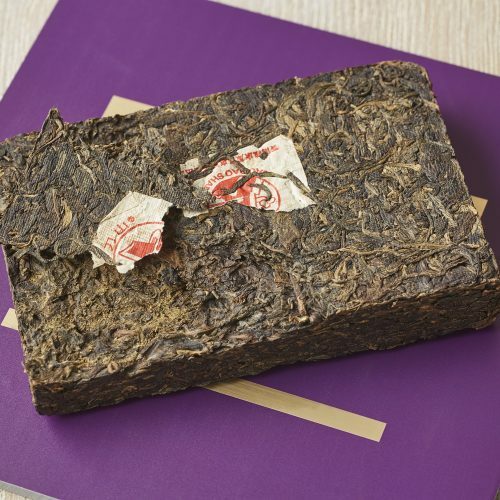 Song Zhong may be the most aromatic leaf we have encountered. This harvest was awarded ‘Special Grade’. Buy any multiple of 3x loose or infusion teas and receive a 15% discount, or 3x pouch teas and receive a 10% discount! Savings are applied automatically at the checkout, so all you need to do is go shopping! Buy 3 and receive a 15% discount at the checkout!